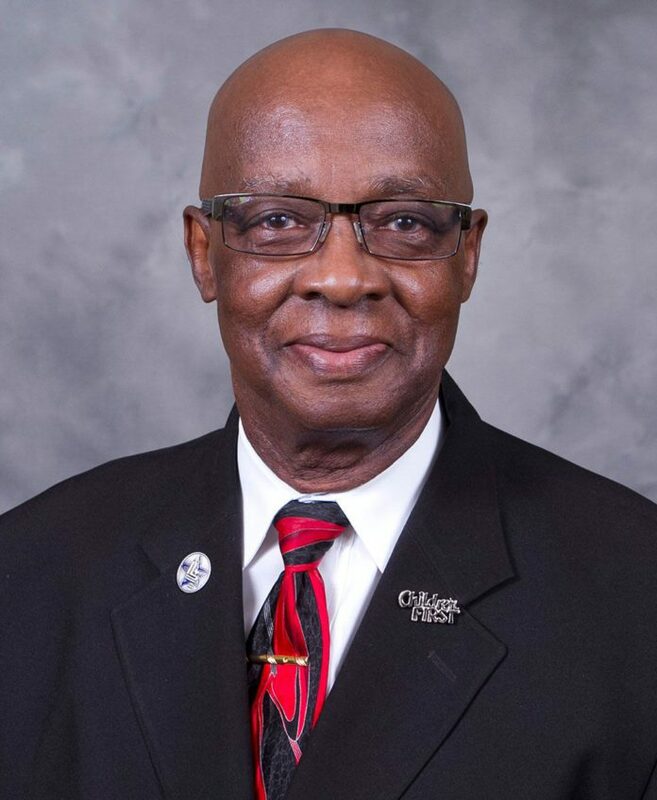 The City of Lancaster began taking applications to fill the seat for City Council District 4 on Saturday, June 6 after the passing of Mayor Pro Tem James W. Daniels who passed away last month. Daniels had served twelve continuous years from 2004 to 2016 on the Lancaster City Council serving as Mayor Pro Tem from 2010 to 2011 and 2013 to 2016 as well as Deputy Mayor Pro Tem in 2012. Toni-Pippins-Poole, CERA, CCPA, Elections Administrator for the Dallas County Elections Department, said that in a Special Elections situation such as this there is nothing different to be done. “Time to call the election, time to determine the filing period for candidates for a place on the ballot and deadline for those that can’t make the first filing deadline can declare that they would be a write-in candidate,” she explained. This special election is to fill the vacancy only for the remainder of the District 4 term until the election in May 2017 for that office. Early voting in Lancaster will take place from Monday to Friday from 8 a.m. to 5 p.m., Saturday 8 a.m. to 5 p.m. and Sunday 1 to 6 p.m. with the last two days of early voting being extended hours from 7 a.m. to 7 p.m. Monday and Tuesday, according to Pippins-Poole.